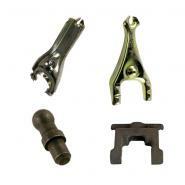 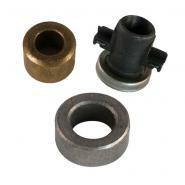 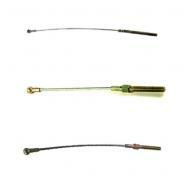 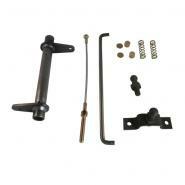 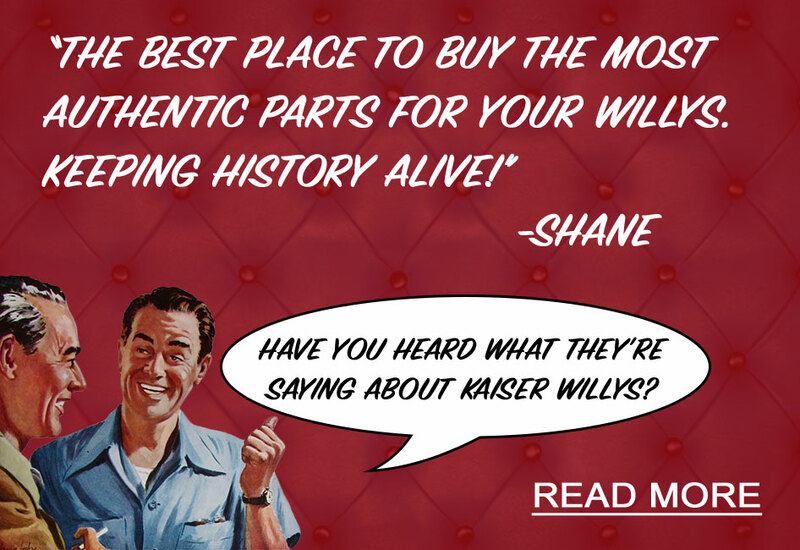 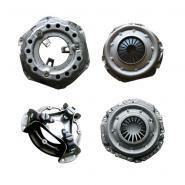 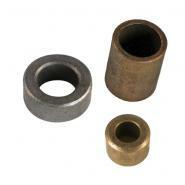 Kaiser Willys carries all of the clutch parts and kits you’ll need for your clutch restoration. 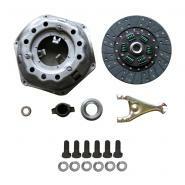 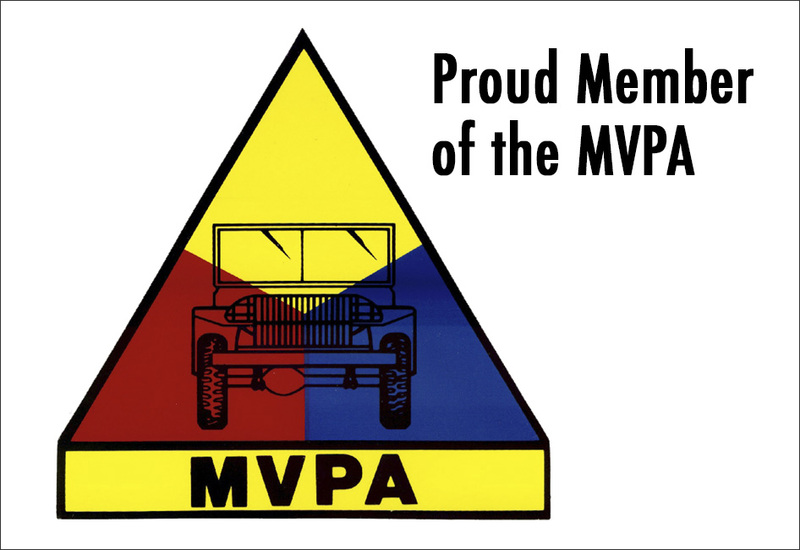 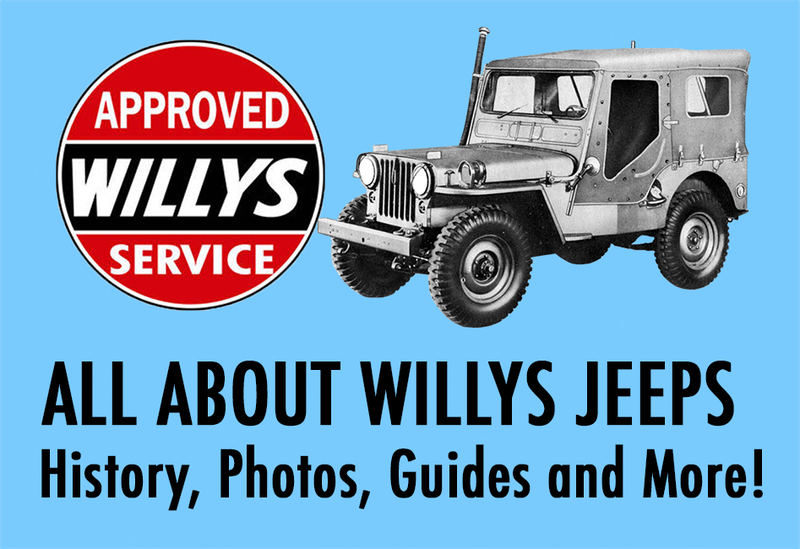 We sell master clutch kits as well as replacement friction discs and more for your classic Willys or Jeep vehicle. 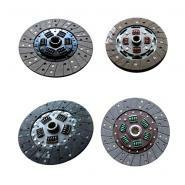 Contact us today at Toll Free 1-888-648-4923 to place an order or to learn more about the clutch parts you may need for your specific model.